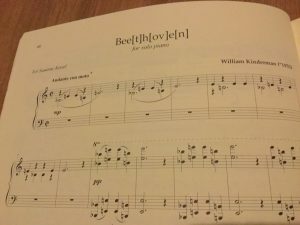 William Kinderman has been described by Alfred Brendel as a “very rare bird” on account of his ability to combine scholarship and performance. Recently he has extended his activities into musical composition. 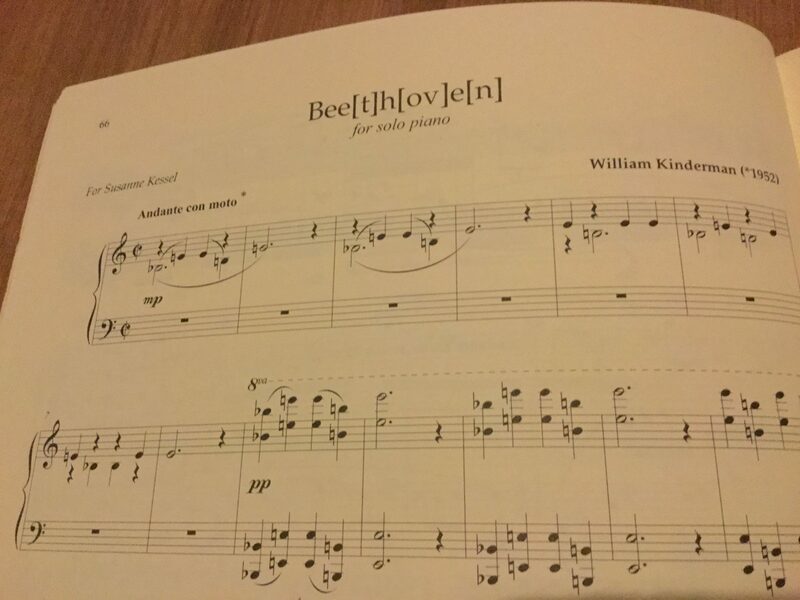 Kinderman’s books include Beethoven’s Diabelli Variations, Artaria 195: Beethoven’s Sketchbook for the Missa solemnis and the Piano Sonata in E Major, Opus 109 (3 vols. 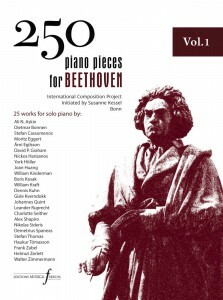 ), Mozart’s Piano Music, Beethoven (2009), The Creative Process in Music from Mozart to Kurtág (2012), and Wagner’s Parsifal (2013). 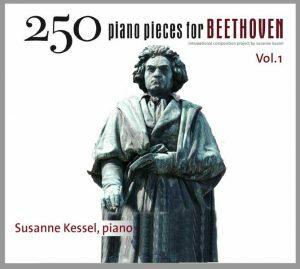 He is a distinguished pianist and has recorded Beethoven’s later piano works; his double CD of the Diabelli Variations is available through Arietta Records. 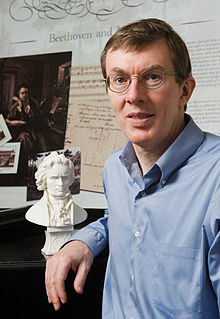 His research has probed the creative process of important composers from the eighteenth century to the present; his Beethoven research and performance even served as trigger for the Broadway play “33 Variations” by Moises Kaufman. In 2010 Kinderman received a Research Prize for lifetime achievement from the Humboldt Foundation. He is Professor at the University of Illinois and has taught as Guest Professor at the University of the Arts in Berlin and at the University of Munich. During 2016-17 Kinderman will be a Director’s Fellow at the International Research Center for the Humanities in Vienna as well as Visiting Research Professor at the University of Art and Music in Vienna.